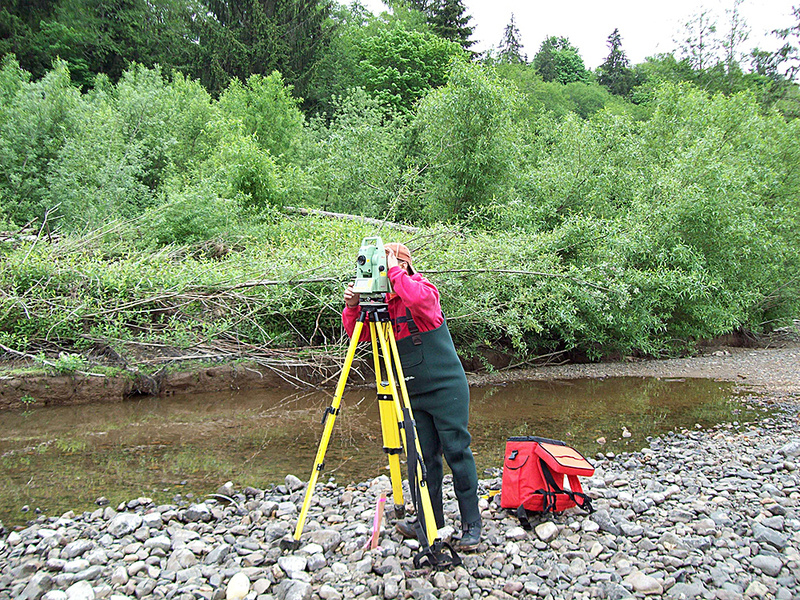 Grey's River Transect Survey | Statewide Land Surveying, Inc.
SWLS was contracted to provide services to CREST (Columbia River Estuary Study Taskforce) for a project that consisted of transects on Grey’s River. The purpose of this survey was to develop information to be used in the measurement and restoration of the salmon habitat. GPS was used for control of the site and, for best information, the transects were measured three times over a two-year period.